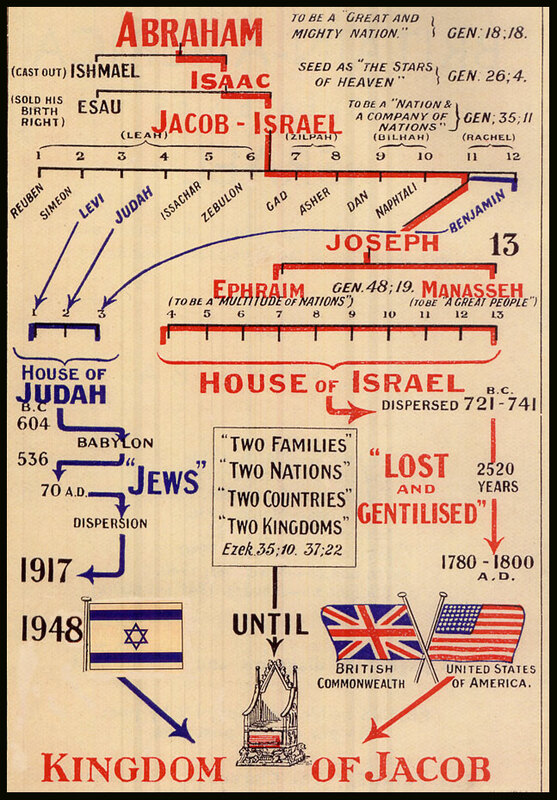 Popular in the 19th century, British Israelism claimed that the British people (and by extension the Americans) are the physical descendants of the Lost Ten Tribes of Israel, and that biblical prophecies about Israel apply to Britain today. Author and London Fortean Society co-founder Dr David V Barrett explores how in the 21st century this peculiar belief has a very real and disturbing influence on religion, race, politics, nationalism, conspiracy theory and more. This entry was posted on 12 December, 2013 in homepage and tagged British Israelism, David V Barrett, London Fortean Society, lost tribes of Israel. Bookmark the permalink.